It’s one of our last stops before DerpyCon! We are in Washington DC for Anime USA! 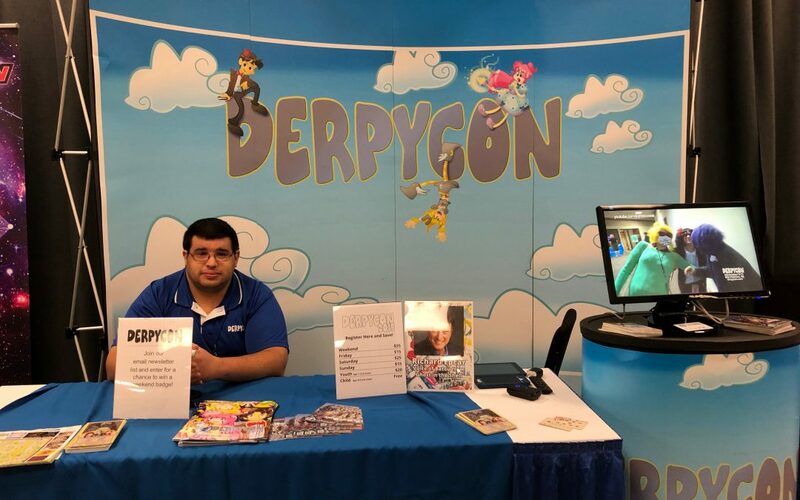 Stop by our booth in the dealers room and say hi!